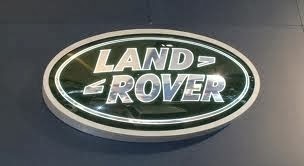 Wynn’s has over 70 years’ experience manufacturing products for the automotive market. 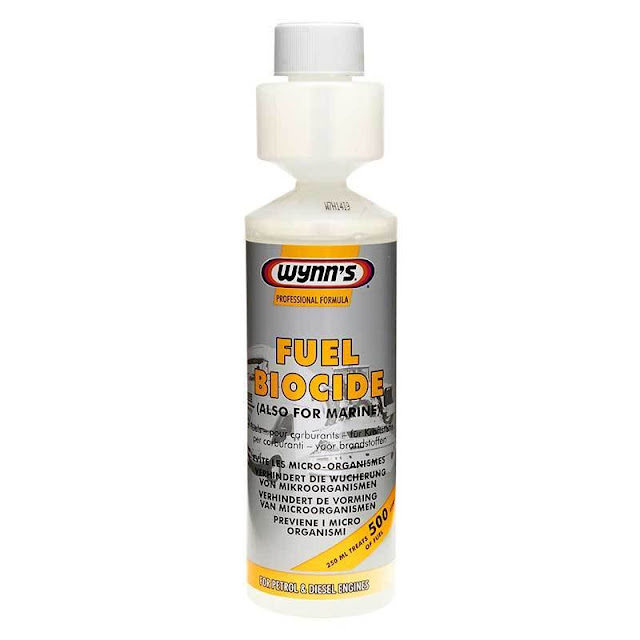 Wynn’s offers chemical treatments that restore and maintain optimal operation in vehicle systems. As an alternative to mechanical repairs, many car problems can be resolved or prevented using chemical treatments that are efficient, affordable and easy to use.